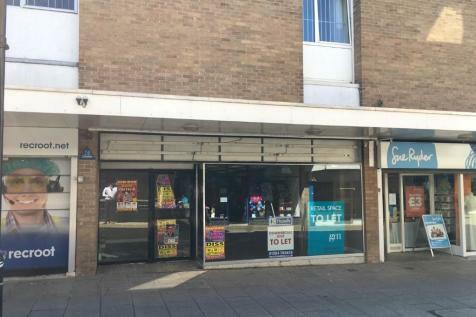 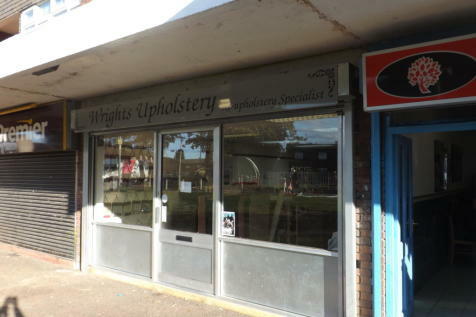 Offered For Sale or To Let - Commercial/business space located in the town centre of Thetford. 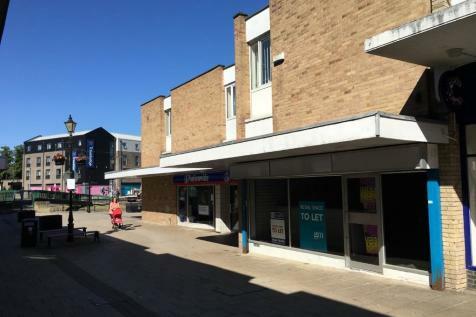 The premises provides open plan space over ground and first floor (subject to fitting of stairs) with an overall floor area of approximately 3,766 sq.ft. 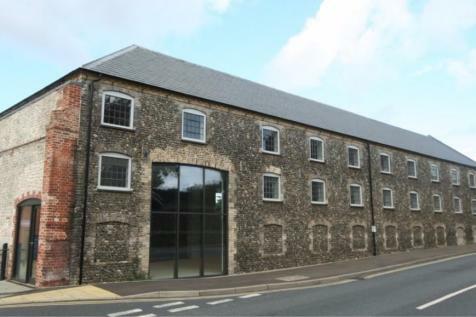 These prestigious offices form the Breckland Business Centre (Thetford) and are located within the Norfolk market town of Thetford. 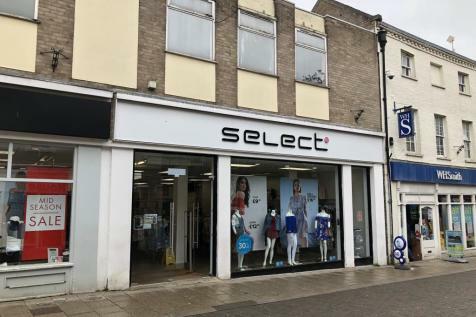 A retail shop unit/lock up, AVAILABLE 20/07/18, NEW LEASE AVAILABLE/FLEXIBLE TERMS.